Joomla Virtuemart Custom Shipping Cost Per Product: This magnificent extension will allow users to set custom shipment charges for specific product. 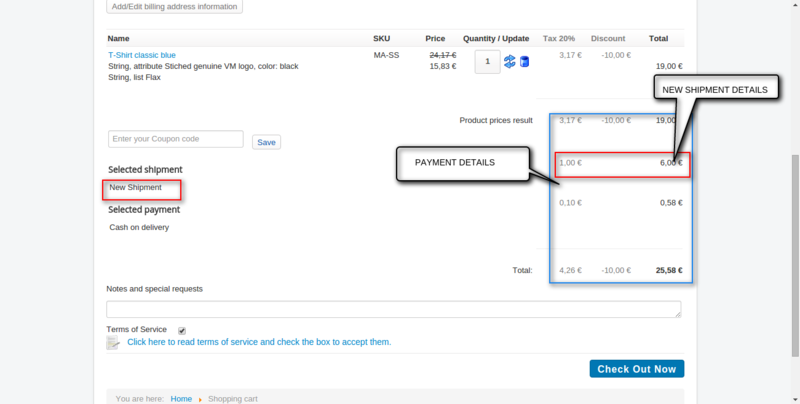 The option created by user will appear during checkout based on product. The main purpose behind initiating this extension was to allow user to set flat rates for shipping across products. If store admin wants to make multiple shipments using custom shipping cost per product then the admin has to keep group name and products of that particular group exactly same in each group. so in the case, of UK shipment you have to create the same group with the name “Group 1” and “Group 2” too. while you can keep price 30 and 40 respectively or whatever you want. Also both “Group 1” must have the same product and “Group 2” have the same products. For better understanding of configuration process of plugin on Virtuemart, follow the instructions as shown below in the snapshots. Step 2: Go to Plugin Manager and “enable” the plugin. Go to Shipment Method and click on “+ New” to create a new shipment method. Please create one shipment method at a time if you create multiple shipment methods then it may occur conflict. Fill the shipment details which include shipment name, description, type of shipment method and option of publishing the shipment. 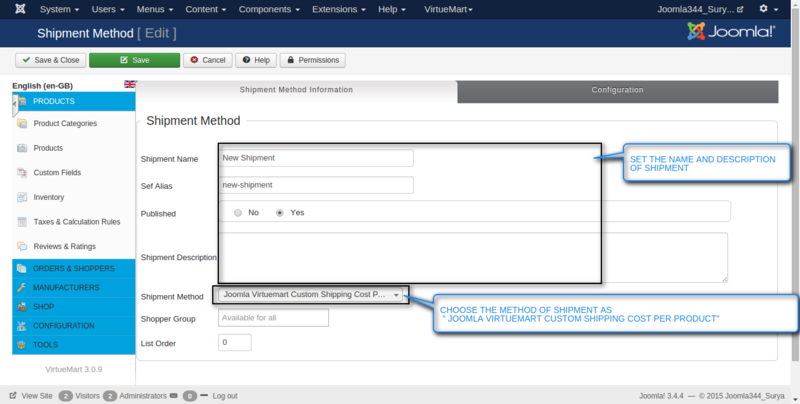 Go to “Configuration” to configure the shipment. Here admin can set the logo of the shipment and select the country where he wants to ship the products. 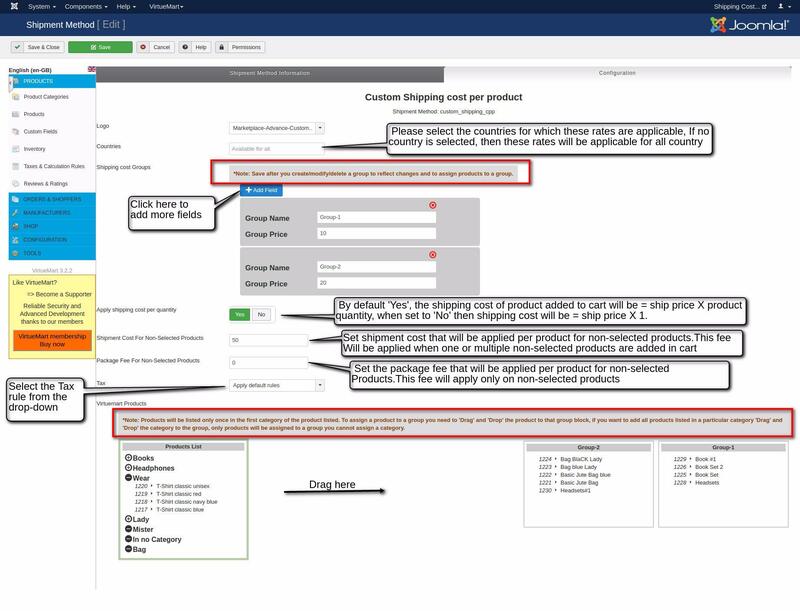 For custom shipment rate of products, Firstly admin needs to make a group and assign a product to respective group(s).Admin can also remove a product from a group by just drag it to the “Product list”. 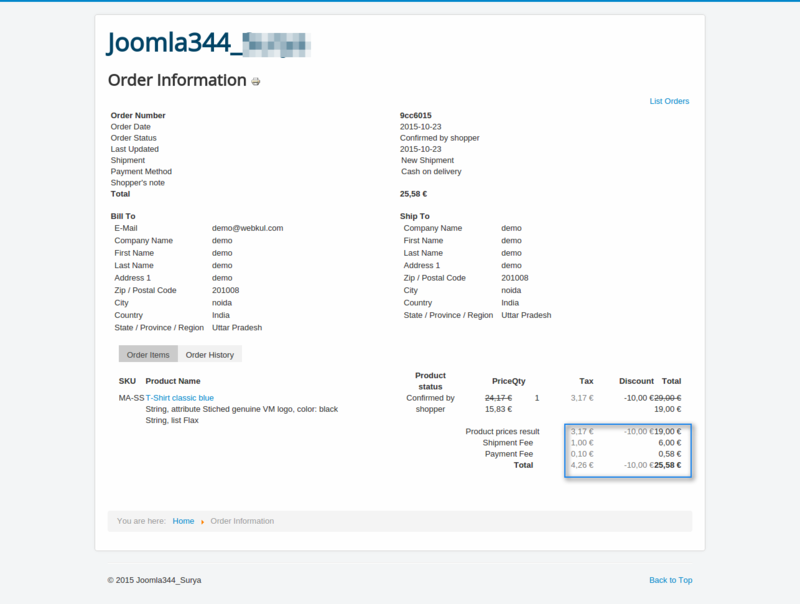 For all non-selected product from the product list, admin can set the cost per product. Please Note: Save after you create/modify/delete a group to reflect changes and to assign products to a group. Set here the option of package fee and selection of tax is also available. View of “Cart”. “New Shipment” is the name given to custom shipment rate for the selected product. View of successful order confirm. 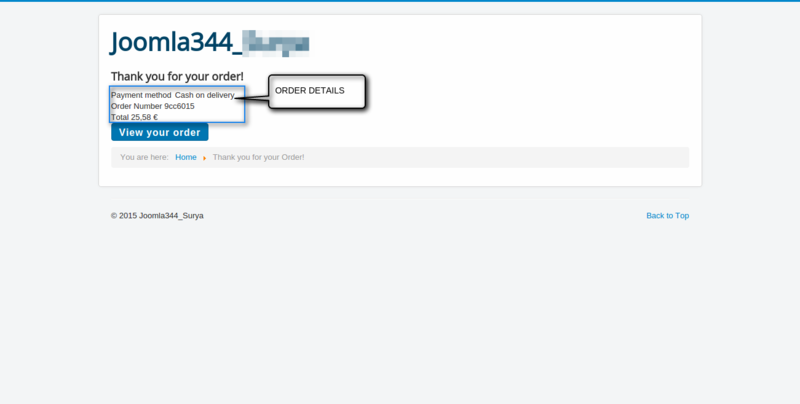 Click on “View your order” to view the invoice.